Made with a selection of highly digestible natural ingredients. What is your cat personality? Are you a Hunter? A Diva? Find out with our fun quiz! 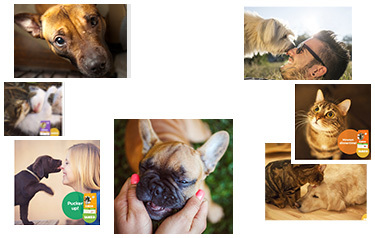 From grooming to understanding body language, discover ways of keeping him happy and healthy. 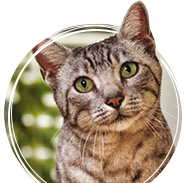 Learn how to manage your cat's mealtimes. 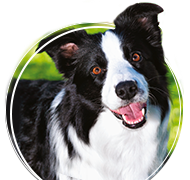 Delicious dog snacks enriched with essential vitamins, low in fat and made without gluten. A healthy reward for your dog.